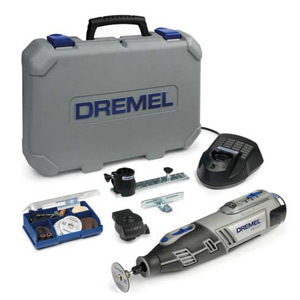 When we talk about premium quality rotary tools, we can’t keep Dremel out of the discussion. This American brand was founded by Albert J. Dremel in 1932 in Wisconsin. However, later on in 1993, Robert Bosch GmbH purchased Dremel in order to expand their intellectual and technical leverage in rotary tools. 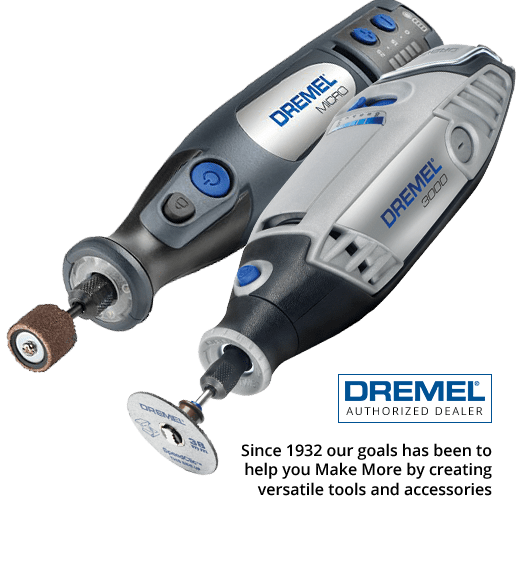 Dremel introduced the concept of a bit moving at high speed instead of focusing on torque like other traditional power drills. 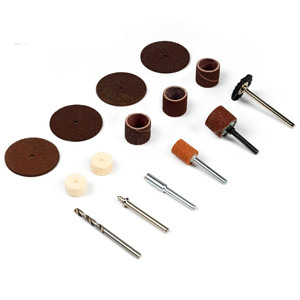 Apart from being the industry first in many areas, Dremel manufactures high quality carbon brushes, cordless rotary oscillating cut out tools, cut-off chop saws, drill bit sets, dust collector accessories, high speed steel drill bits and other items. With more than 8 decades of experience in tool engineering, Dremel has become one of the obvious choices for professional craftsmen and laborers as it delivers the quality that lasts.